Pictures of our world after the February blizzard dumped 12.2 inches of snow. Unfortunately, 3 feet deep snow drifted into our drive-way. 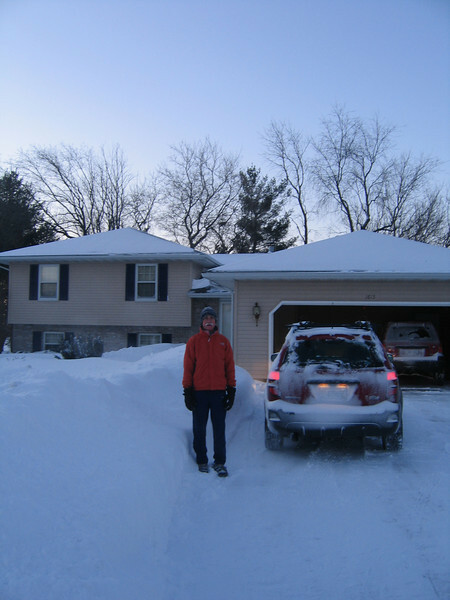 Fortunately, something good came out of the blizzard, Brad finally agreed to buying a snow blower.